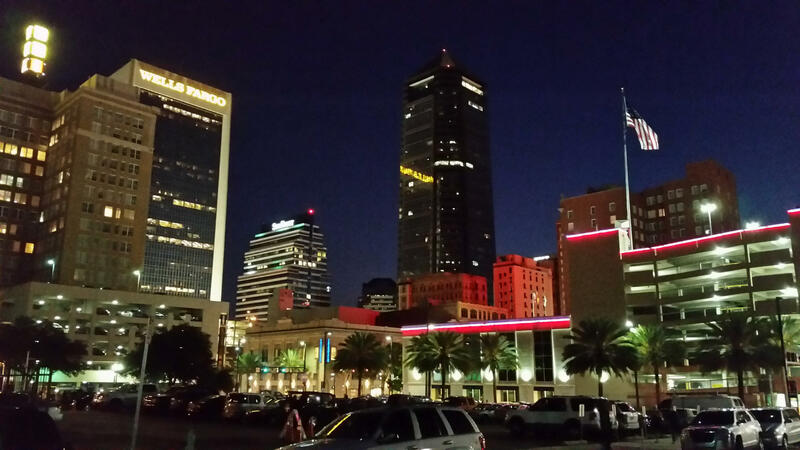 Jacksonville ranks as the second most desirable city to live in in Florida. "Twenty-four of the top 50 cities can be found in the South — more than the combined number of cities that made the list from the traditionally more desirable West and Northeast regions," the site stated. "Twenty-four of the top 50 cities can be found in the South — more than the combined number of cities that made the list from the traditionally more desirable West and Northeast regions." Florida features the most cities, with nine, and Jacksonville — which is No. 34 in the top 100 list — ranks second to Sarasota (No. 14 overall) in cities from the Sunshine State. Other Florida cities were Fort Myers (38), Melbourne (40), Tampa Bay (42), Orlando (44), Lakeland (70), Daytona Beach (84) and Miami (93). Here's the complete methodology from U.S. News & World Report and the full top 100 list.